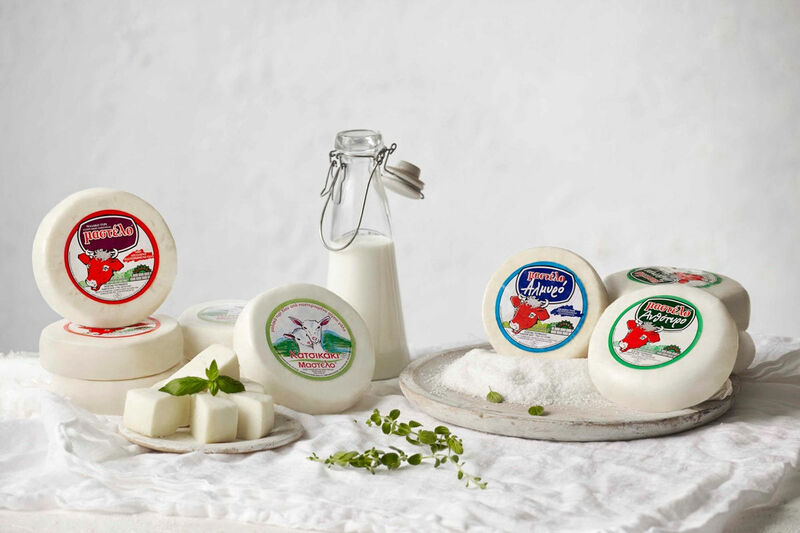 Mastelo® was first produced in 1994 and it’s a trademark for cheeses produced in the island of Chios exclusively by Konstantinos Toumazos, made of high quality, raw materials. 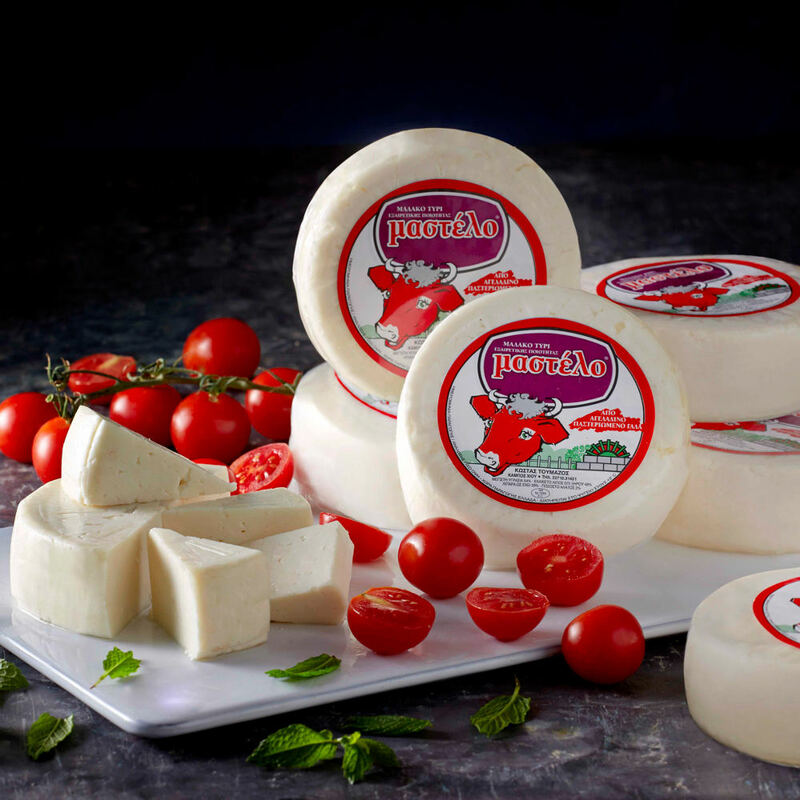 Goat cheese Mastelo® is a white Greek cheese with soft salted taste. 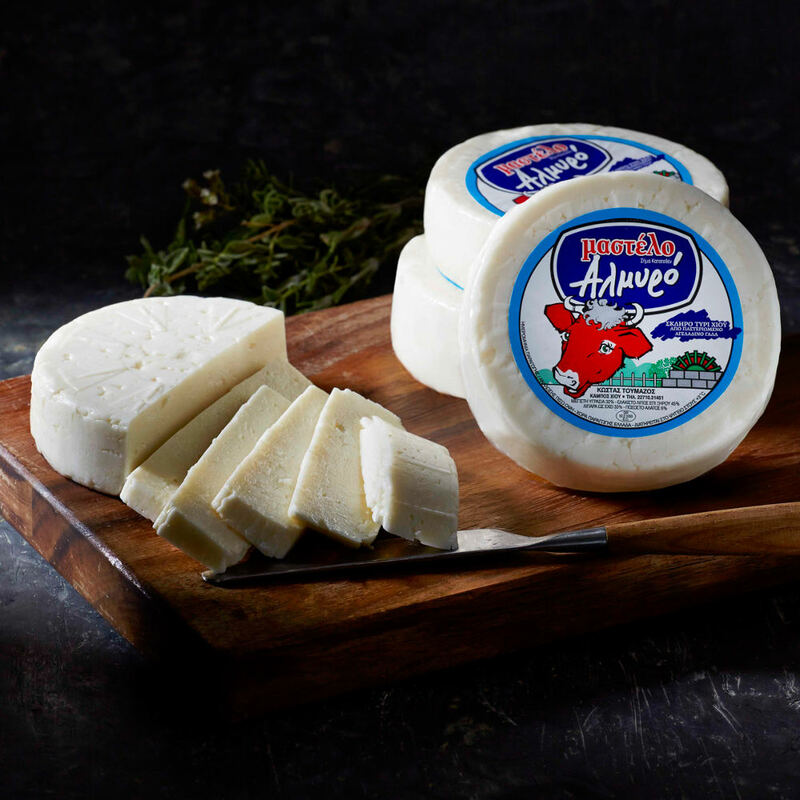 It is made from full fat goat milk. 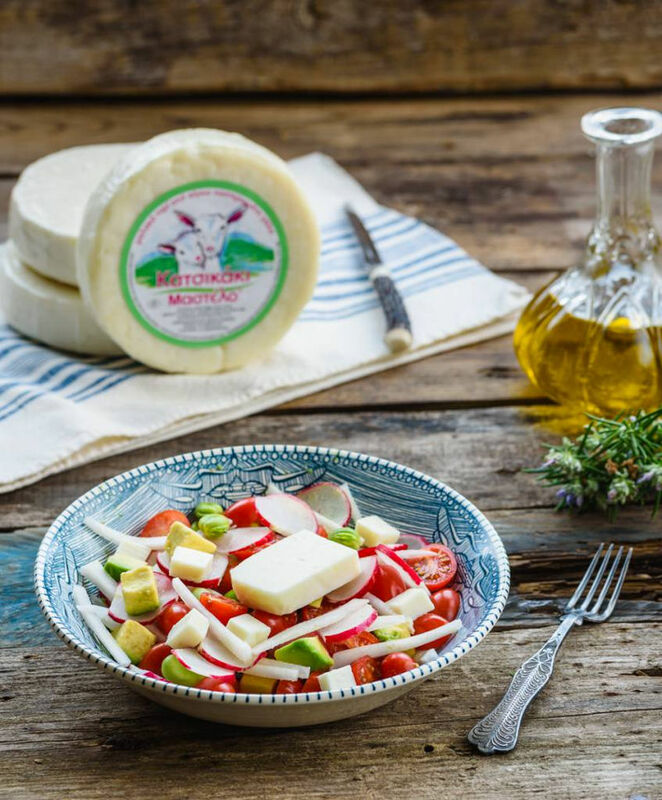 It can replace mozzarella in pizzas and pies or you can use it as stuffing for meats and vegetables whichever the use it’s always delicious! 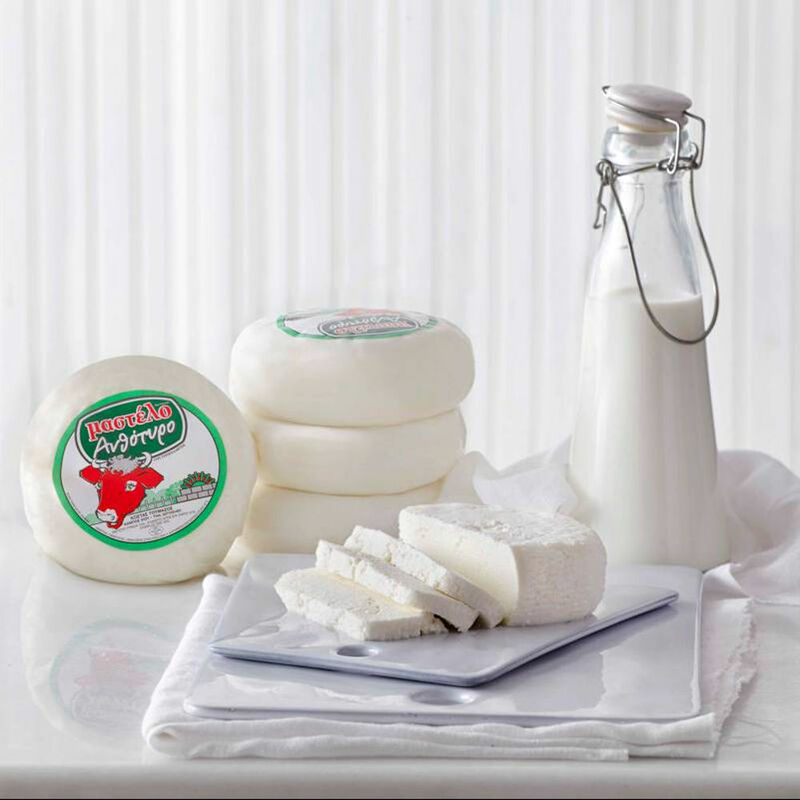 The word mastelo literally means the wooden bucket used for the milk collection and its origin is Venetian. 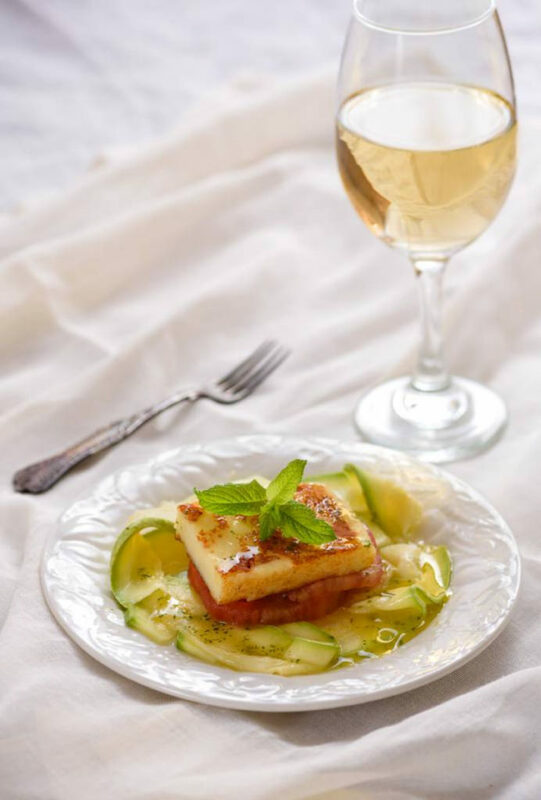 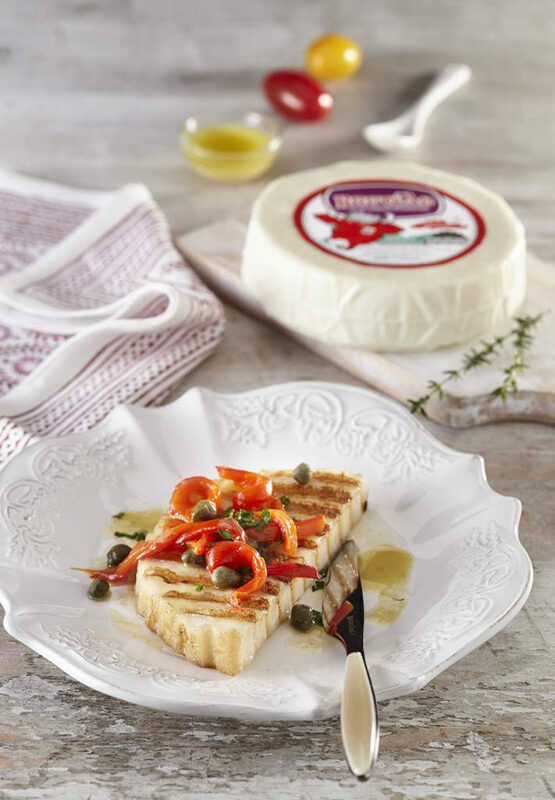 The Goat Cheese Mastelo® both accompanies dinner as table cheese and also an excellent ingredient for novel recipes. 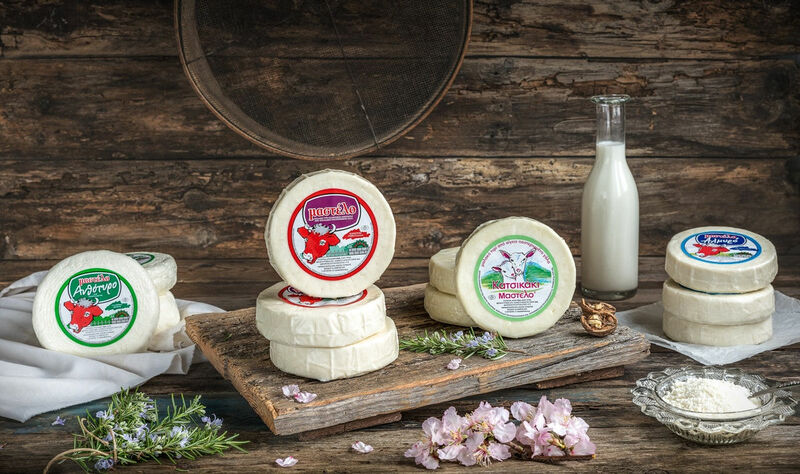 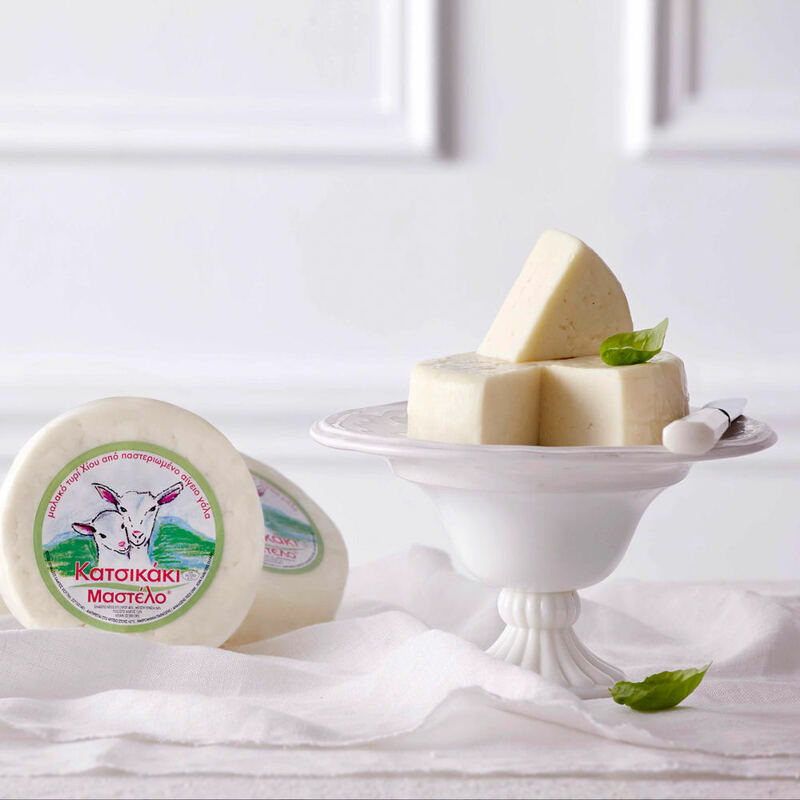 It is a traditional fresh, white whey Greek cheese, similar to ricotta in texture, with a rather sweet taste, while it keeps the aroma of baked milk. 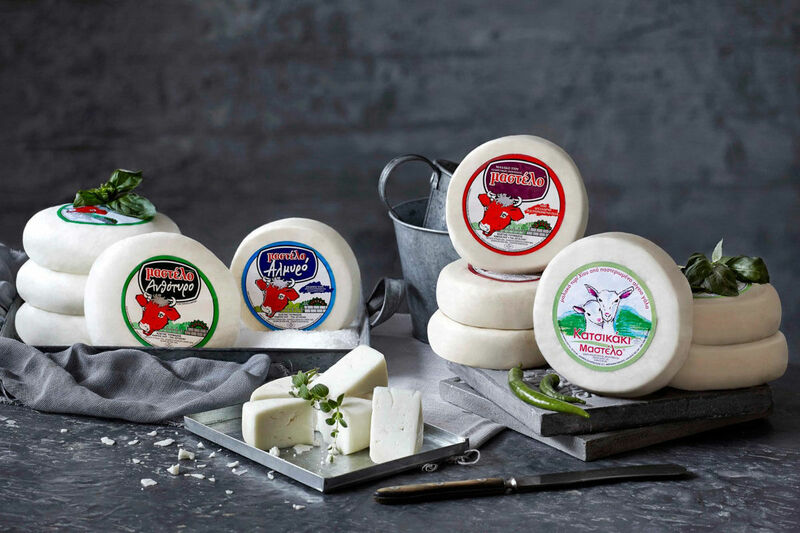 The hard cheese Mastelo® is produced from full fat pasteurized cow milk. 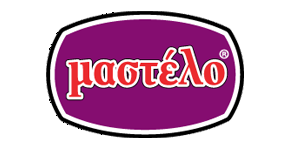 It is a hard Greek cheese spicy and salty. 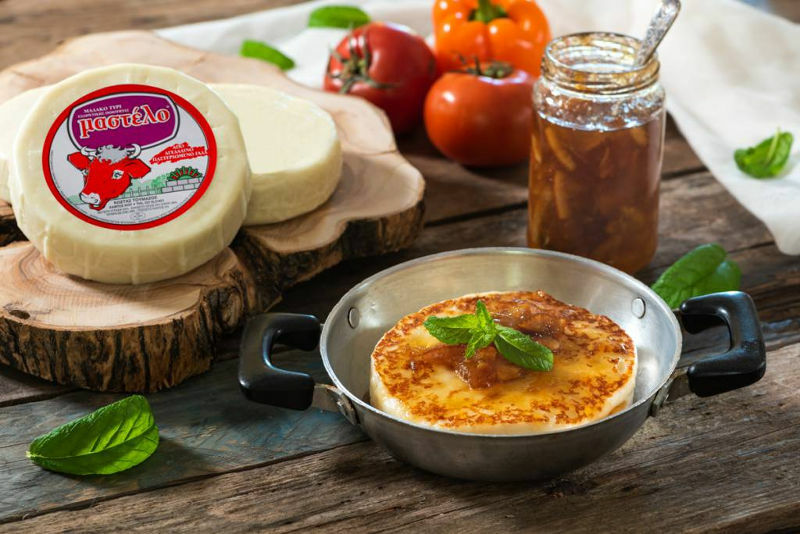 There’s no better way to taste Chios than Mastelo® the rightful king of grilling cheese.